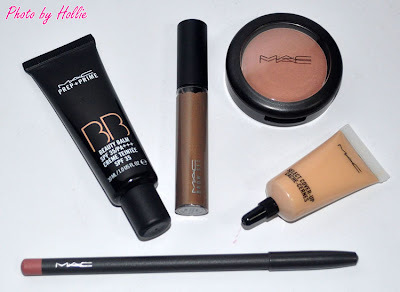 This is the first time I actually ever had a MAC Cosmetics haul! 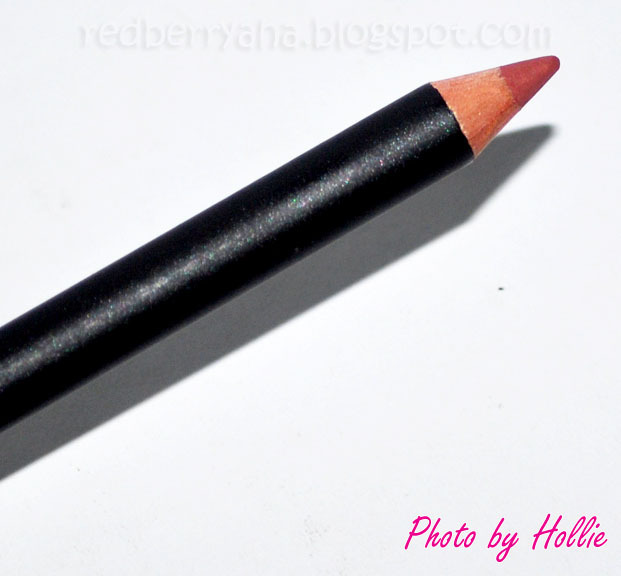 I'm just so giddy to show you my Mac picks. These stuff served as my product payment, while I worked as a Guest Makeup Artist at MAC Cosmetics Rustan's Ayala Center Cebu. Although it was only 3 days, I get to experience what it felt like to work inside a Mall while standing at the Mac counter for long hours. 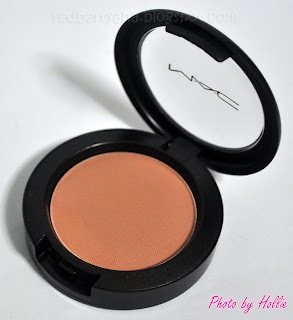 I really loved using the Mac Blush in Harmony as a matte contour powder. I was surprised to see that it goes well with most Filipina skin tones. 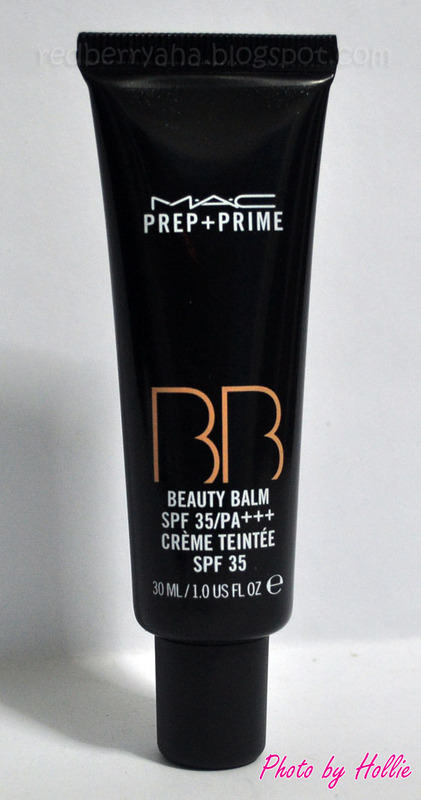 The Beauty Balm works well as face primer, it smooths out the skin and makes my makeup last longer. 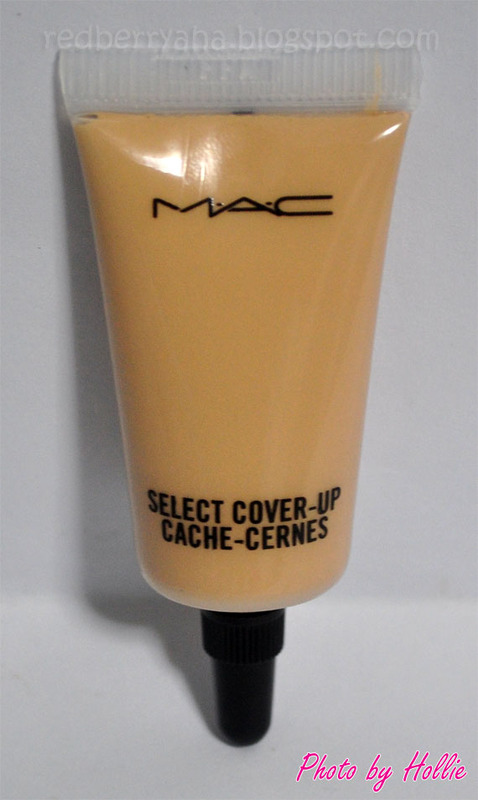 Out of all the Mac concealers available, I just fell in love with the Select Cover-Up because the formulation is perfect for covering dark under eye circles. Mac Brow Set in Beguile is perfect for me, it's not too blonde and it's not too dark. You deserved these products by the way!